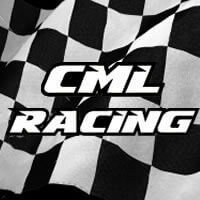 Team Associated/CML driver Matt Lewis reports back from the weekend racing at Brookthorpe. After a great days qualifying at the Brookthorpe track it would be a super close final again with Mike for the win! We were split by just 1 second going into the last lap, I rushed into making a lunge for the lead on the drop down stairs which I couldn’t pull off. I pushed hard hoping for Mike to make an error but that just that didn’t happen! I crossed the line 2nd behind Mike who took the top step of the podium! 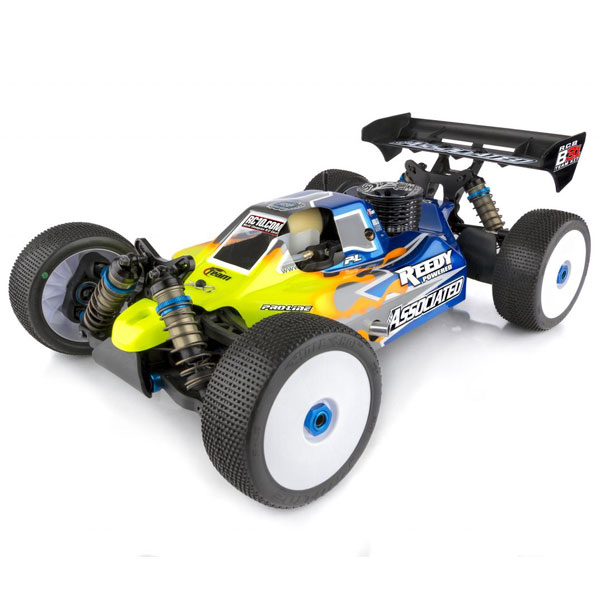 Again our Team Associated RC8B3.1’s ran great all day with only minimal set up change from last weeks dry meeting. 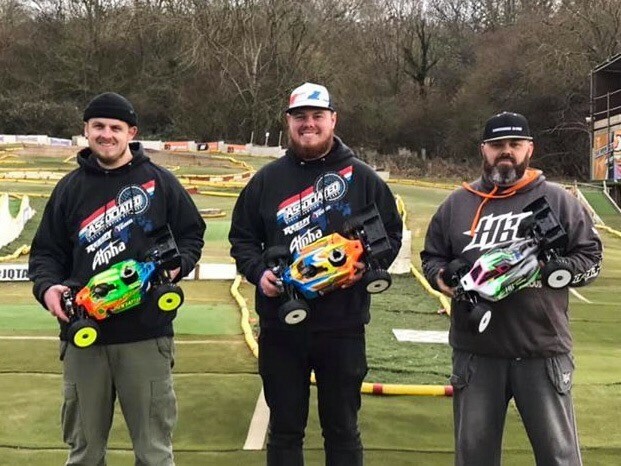 We had 5 Team Associated RC8B3.1cars in the main so another good weekend for Jon Howells, Lloyd Pitt and Matt Francis. Big thanks to the Brookthorpe track crew for a great meeting!